Property fronts on Blue Lake. No utilities on the property. 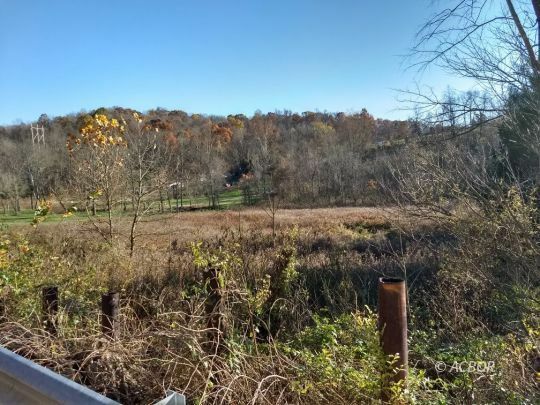 Vacant lot located on Raccoon Creek with great potential and good access to the Ohio River. 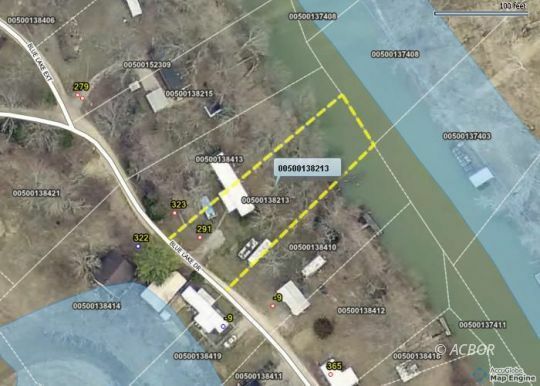 No structures on the property per owner. No utilities on the property. 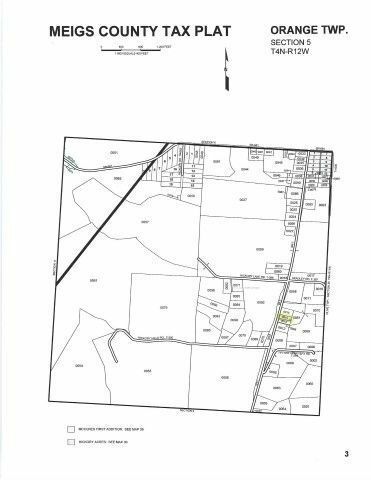 Unrestricted building lot on Georges Creek Road. 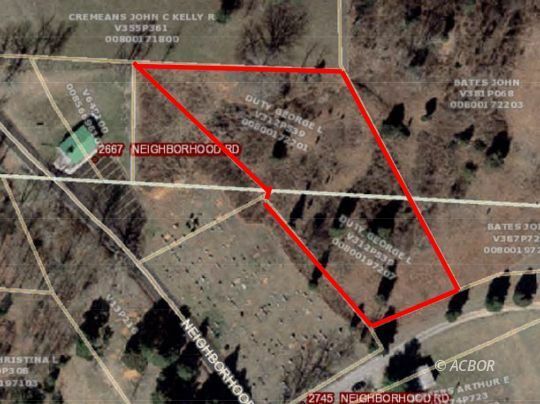 Centrally located area. Water and sewer are available. 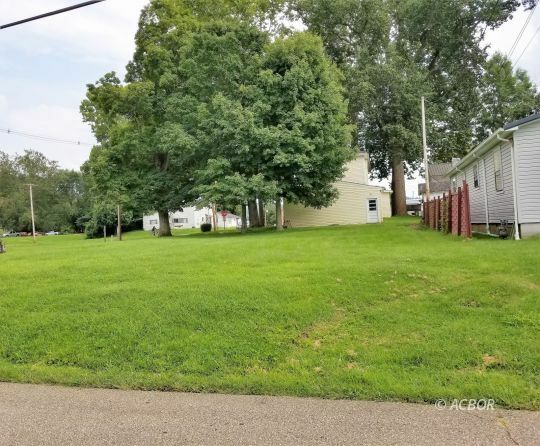 Rear of property backs up to AEP land. Needs permit to hunt. Can be obtained online per owner. 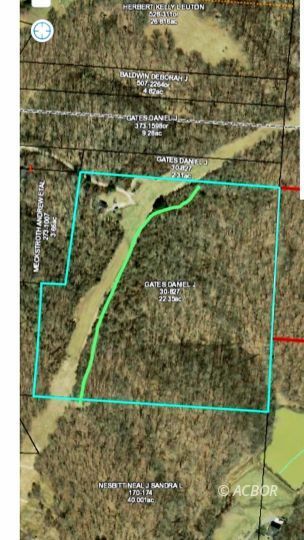 No utilities on property. Providers are AEP and Leading Creek Water. 7 miles to Rutland. 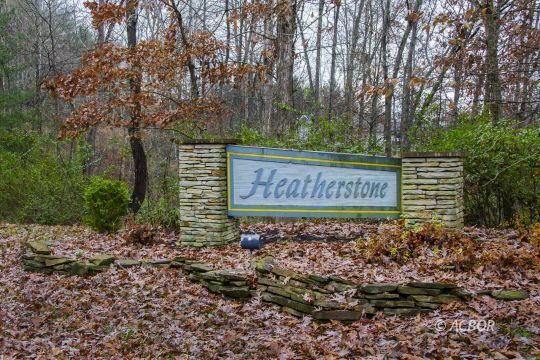 Former home-site for sale. 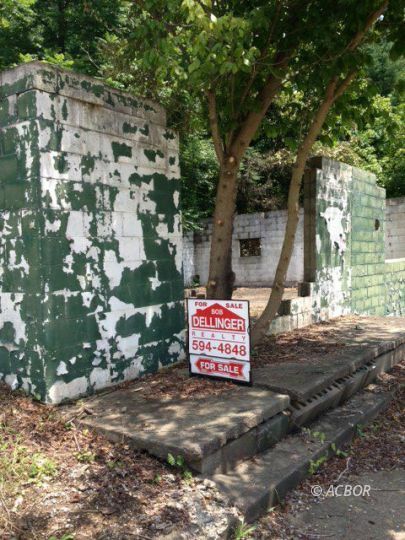 Sale must be approved by the Probate Court of Athens County, Ohio. 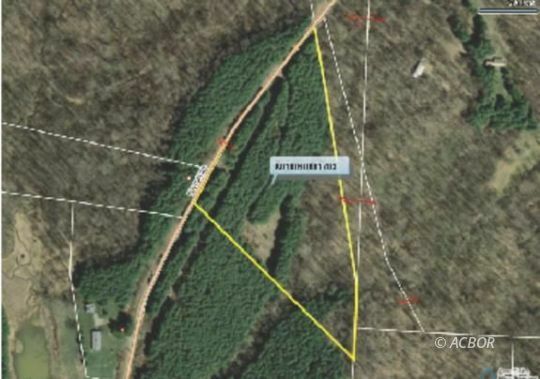 2 Pieces, 9 Acres m/l, Great Price! 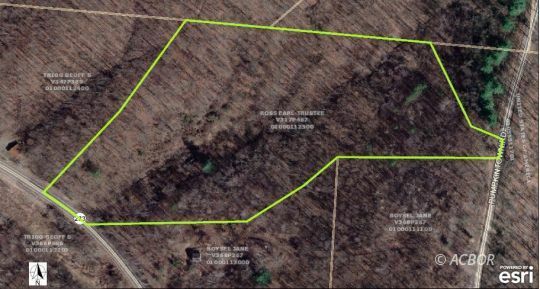 5 Acre (m/l) building site in Meigs County! 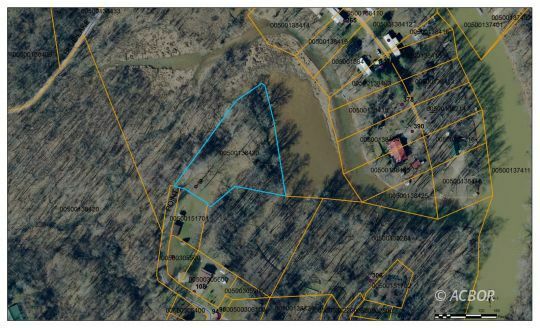 5 gently rolling country acres offers nice building site with water and electric. 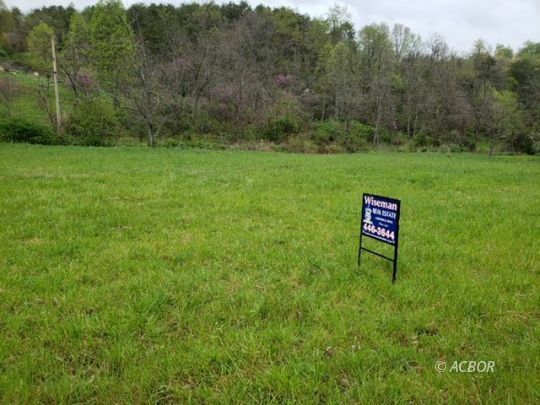 Low Meigs County taxes and all paved roads to Pomeroy or Athens make this a great spot to build your home! 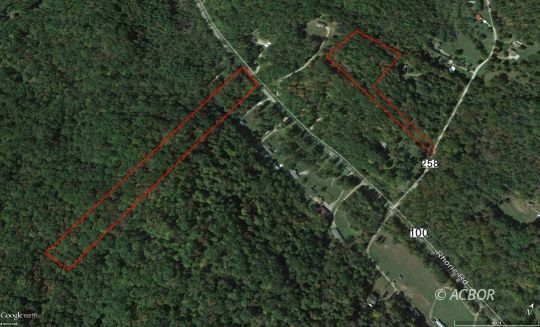 Nice country setting on good level lot to build on or set a manufactured home. No utilities on the property. 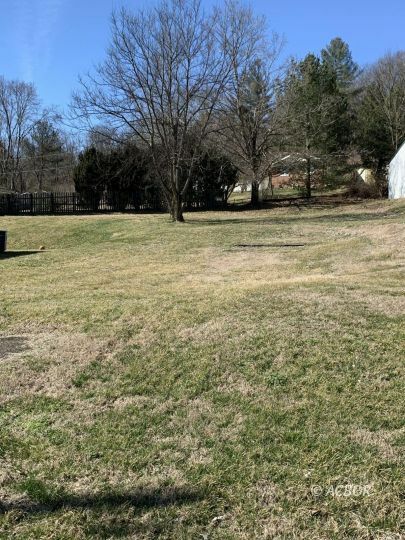 Nice country setting on good level lot to build on or set a manufactured home. Can be purchased with 718 Cherry Point Rd or separately. 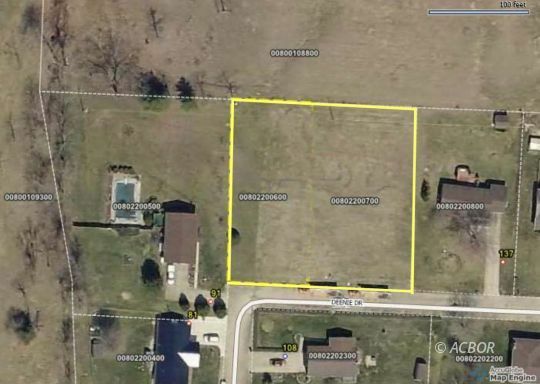 Vacant lot - runs between Second and Third. Utilities are available. 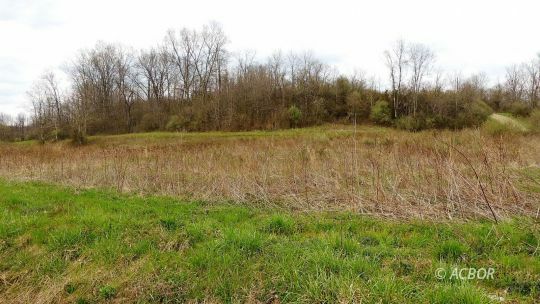 VACANT CORNER LOT IN GALLIPOLIS FOR SALE! 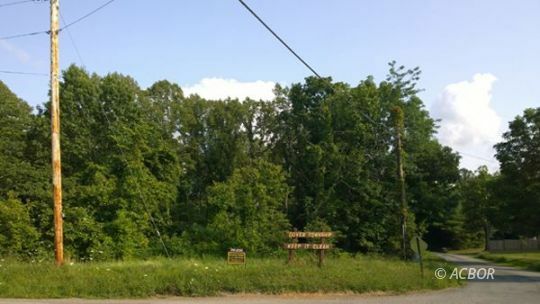 Vacant land - unimproved but utilities are available. Use as Residential or Commercial purposes. 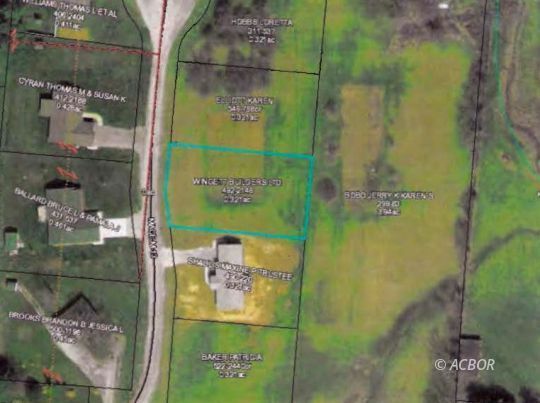 Located off SR 850 just minutes from SR 35. Flatter lot. Good Potential Here! 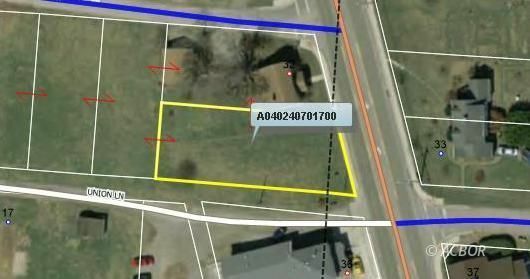 BUILDING LOT...REDUCED! Nice building lot close to the hospital. 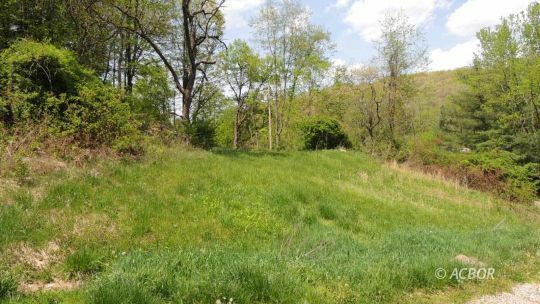 Located at the end of this hilltop lot could be just what you're looking for in a home site. Call for full details. Great Building site in the Athens City School System. 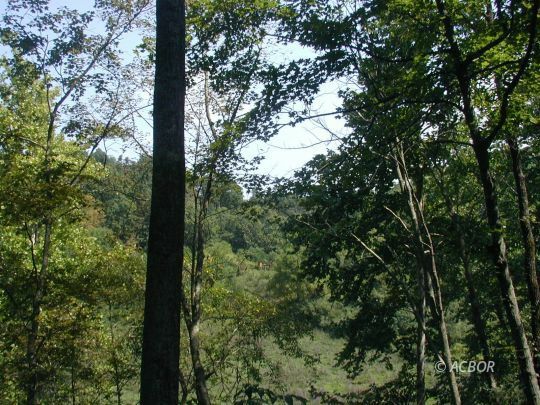 16.175 (m/l) hillside acres with a variety of mature trees. 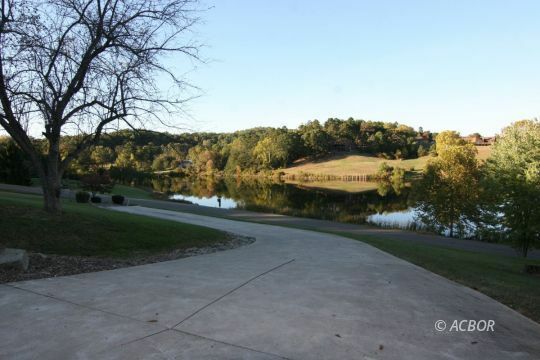 This is a hunter's paradise conveniently located between Athens and The Plains.